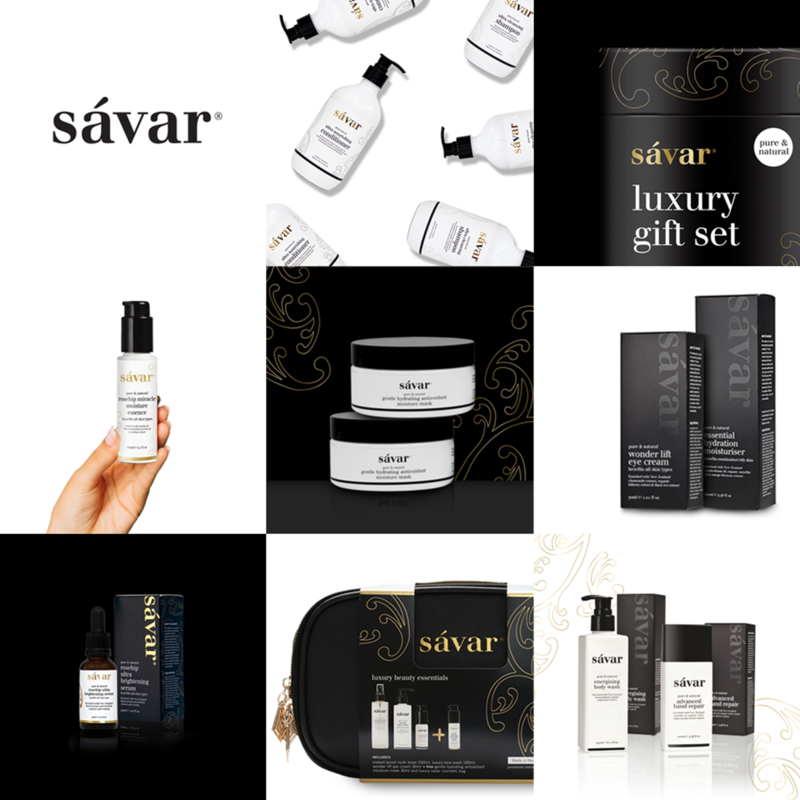 Gorgeous Brand and Packaging Design for Sávar - our favourite NZ natural Skincare company! Have you tried any of their beautiful products? You'll find Sávar in New Zealand's premier retailers as well as a wide range of pharmacies, beauty specialists and exclusive premium lodges as well. Read more about our work with Savar here.